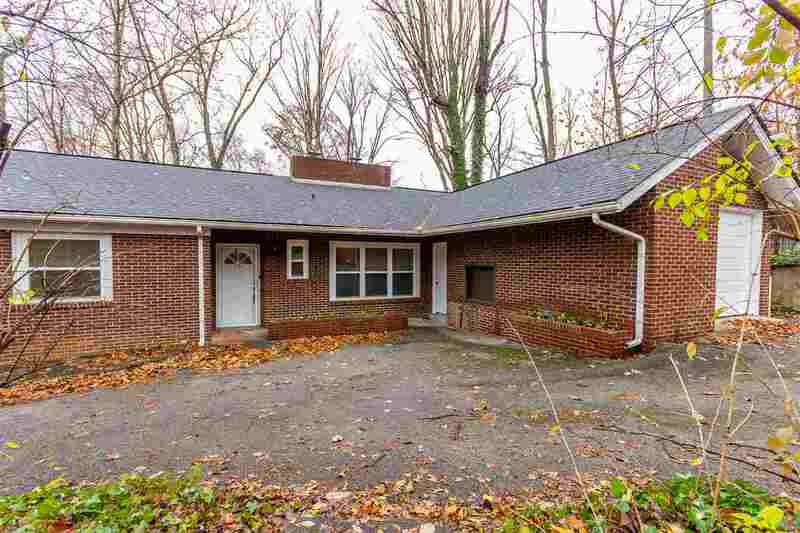 RECENTLY UPDATED spacious one level brick ranch with midtown convenience to all amenities! NEW ROOF 2018, all new carpet. Nice floorplan has extra large kitchen with fireplace, as well as a sunken living room with fireplace. Eat-in kitchen plus dining room area adjacent to living room. One car attached garage. Wooded lot. Main level circular driveway provides nice off street parking. Extra lot for sale in rear $14,900 (MLS 578763).